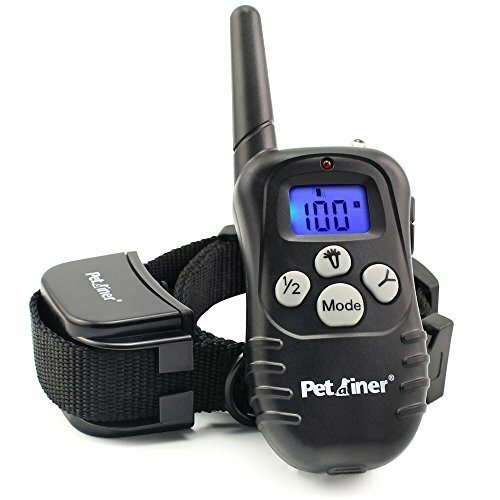 The Petrainer dog training collar is the perfect dog correction system for someone new to dog obedience training. 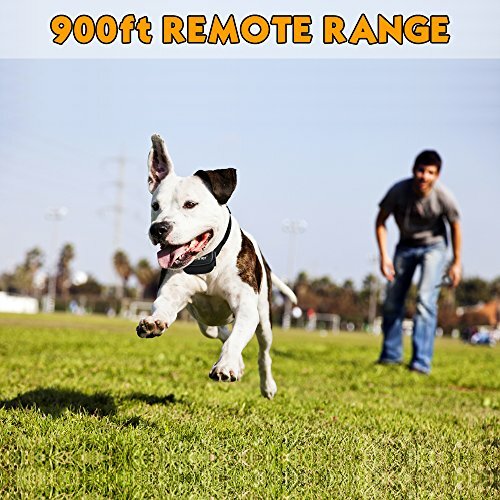 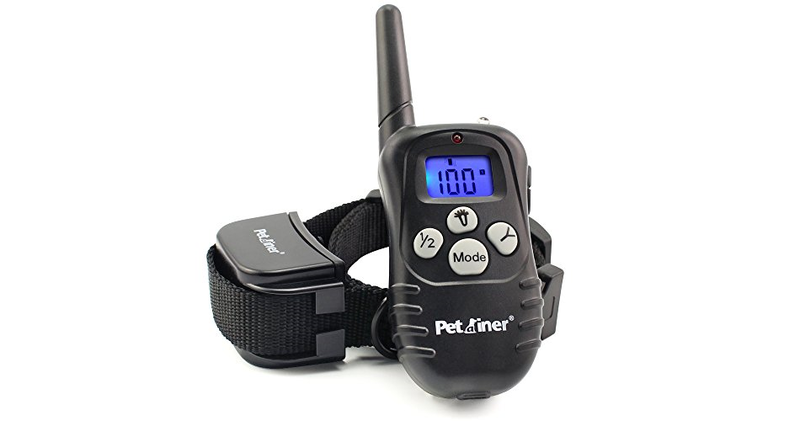 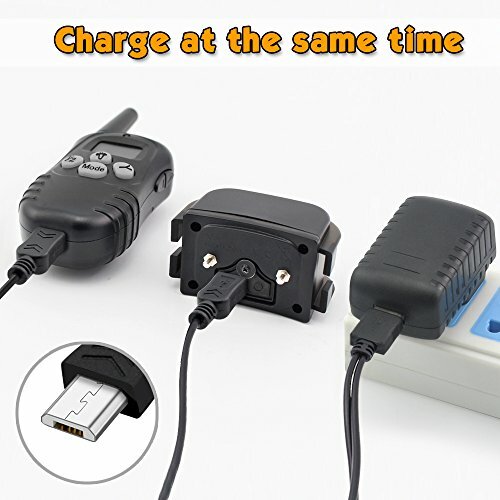 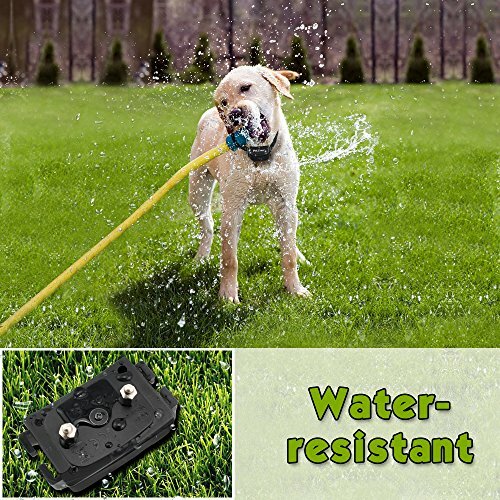 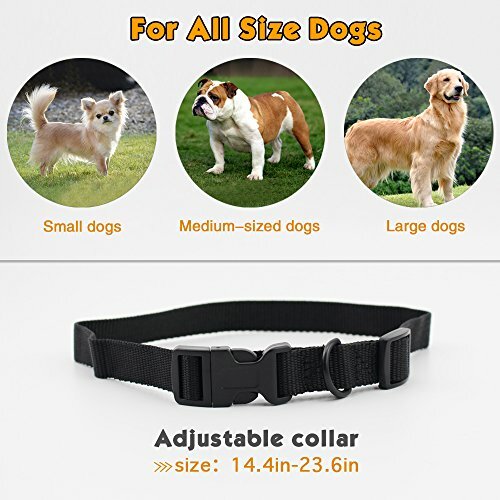 This dog training collar with beep, vibration and remote shock collar is built with the beginner in mind, helping them reinforce basic dog obedience around the house, the yard or walking in the park and with 330 yard range, training in these environments shouldn’t be a problem. 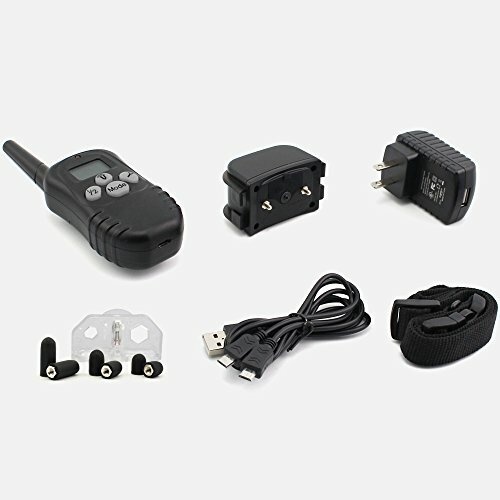 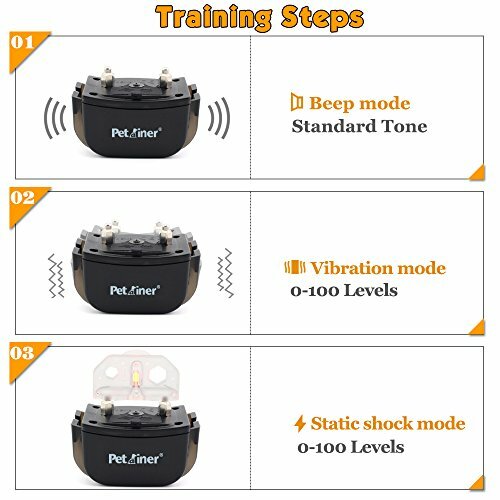 This petrainer can be used to help dog barking control, walking, leash training, sitting, aggression, and other behavioural obedience.